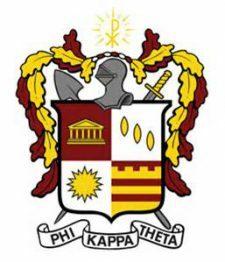 The bi-annual fundraiser for Phi Theta Kappa will be held on Friday, November 14th from 9:00 a.m. to 1:00 p.m. in the Cafeteria on the Main Campus. As always, donations of individually wrapped baked goods are gladly accepted by Christin Miller in the President’s Office prior to the sale. Plan to stop by the cafeteria on November 3rd to purchase a tasty treat in support of Phi Theta Kappa!